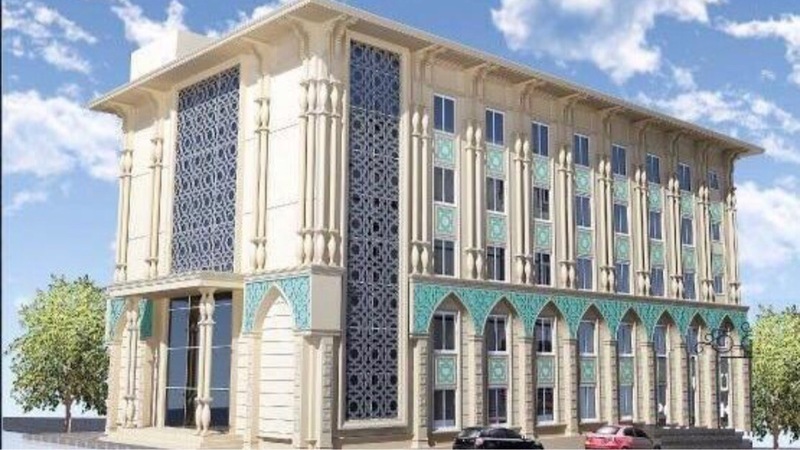 The Chechen Charitable Association Vayfond announces a project to continue the construction of the Hafiz Quran School, named after the first President of the Chechen Republic, Dzhokhar Dudayev in Istanbul (Turkey). In this school, children from 4 to 15 years old will memorize the Quran by heart. Those who wish to participate can make donations to the account specified here, as well as assist in the form of building and other materials. Participate in the project and bring this appeal to others!